Welcome to the City of Ipswich. Ipswich is Queensland’s fastest growing city and has been awarded as one of Australia’s smartest cities. 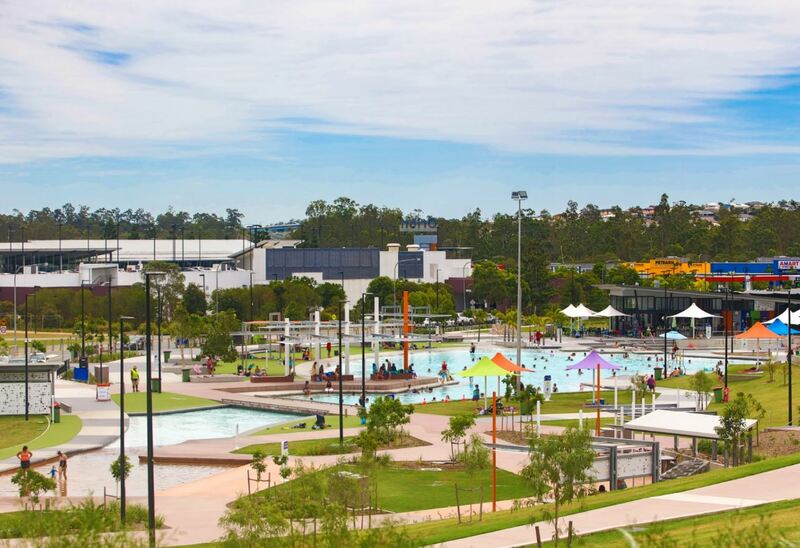 Advancing from the geographic centre of a rapidly developing region of 3 million people, Ipswich profits in its connectivity to all major business districts, airports, seaports, and arterials in South East Queensland. >>> Explore more about Ipswich HERE. >>> Uncover the latest Ipswich Estates HERE. Its connectivity and commitment to building a positive future has attracted unrivalled investment, innovation, and development over recent years. Today it is home to nearly 200,000 people with around 100 new residents moving in every week. And as the Queensland’s oldest provincial city, that modern growth is founded in a rich and meaningful history, there are over 6,000 heritage sites across Ipswich which continue to inspire the liveability of the city. Ipswich is a place where Australia’s past meets its future, where traditional values meet bold new thinking, and where lifestyle choice meets unrivalled opportunity.